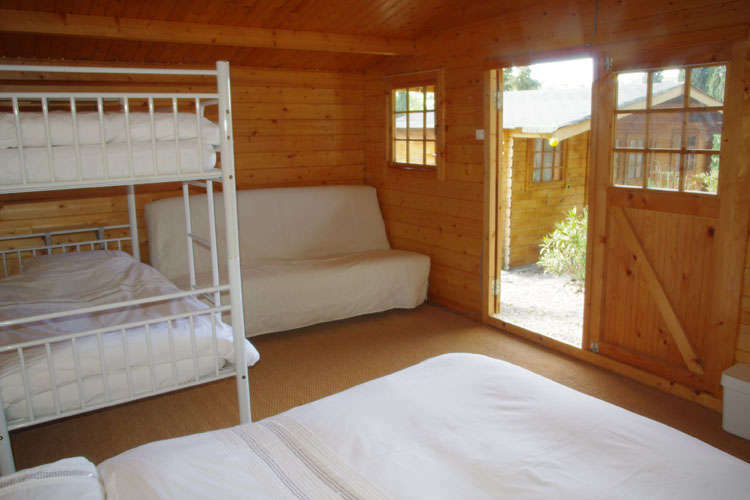 Cabins and Rooms at Sidsmums Travellers Retreat have garden views. 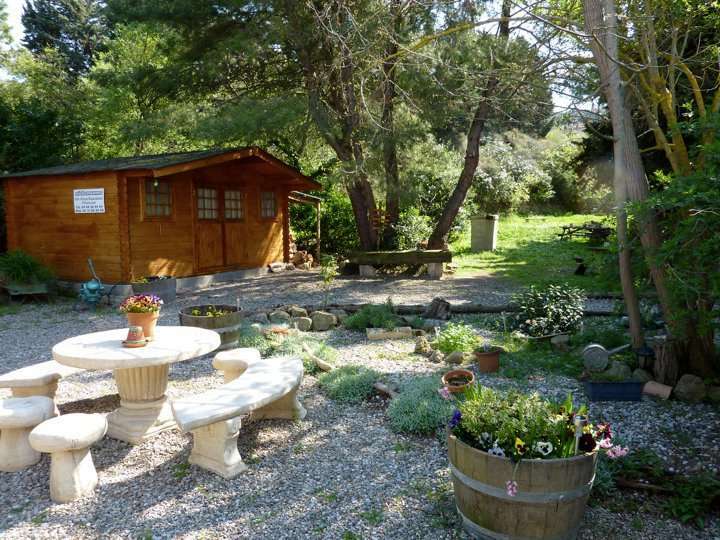 The large garden is yours to enjoy where there is ample furniture (including a BBQ) to sit and eat al fresco. 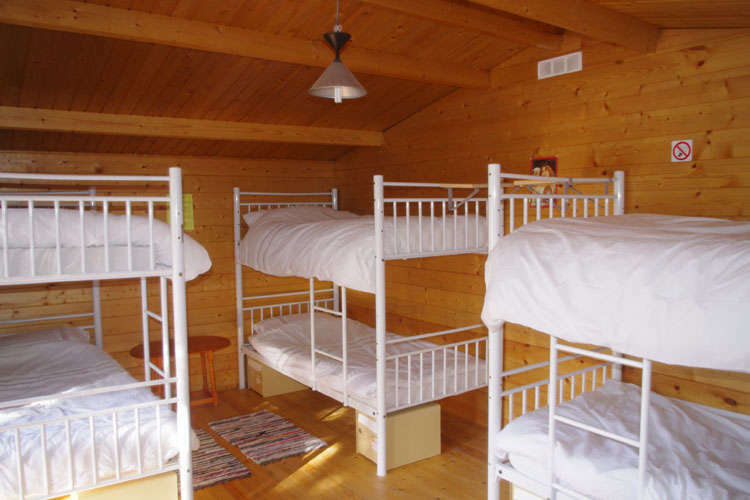 All rooms in the main building have shared bathroom facilities (2 toilets 1 shower 1 sink) within the main building. There is a large shared kitchen with 2 gas hobs, mini-oven, micro-wave, coffee maker, 2 fridges and dining area, as well as a furnished terrace with a BBQ. Tea, coffee and hot chocolate are provided free of charge, and cold beverages are available for a supplement. Breakfast and a fixed-menu dinner can be provided on request. The lounge area is comfortable with plenty of books and games and a large wood burning fire. Road Directions: Junction 23 A61. 2nd exit at roundabout (Limoux). Right at lights at T junction. 10 mins south of Carcassonne on the D118 towards Limoux. Follow Preixan then Centre Ville. At Presse supermarket turn right then immediate right at fork. Hostel 150m on the right. Call around back. We also offer direct transfer service for 10€ per car (up to 4 guests) or FREE pickup for 3 night stays. Customers can cancel their reservation free of charge up to 7 days before arrival (local time).